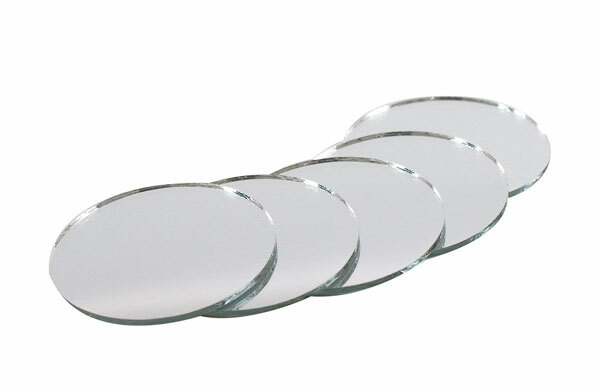 Craft mirrors are small mirrors that can be used in a variety of craft projects. 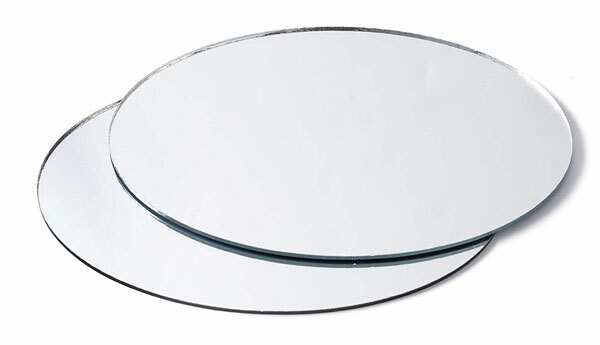 Craft mirrors are made of either glass or acrylic. They come in several shapes and sizes, from .5 inches round to 7 inch. 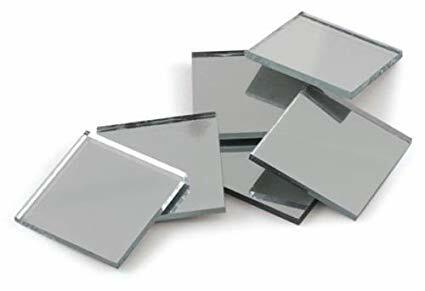 Smaller mirrors come in packs, while larger mirrors are sold individually or in pairs. 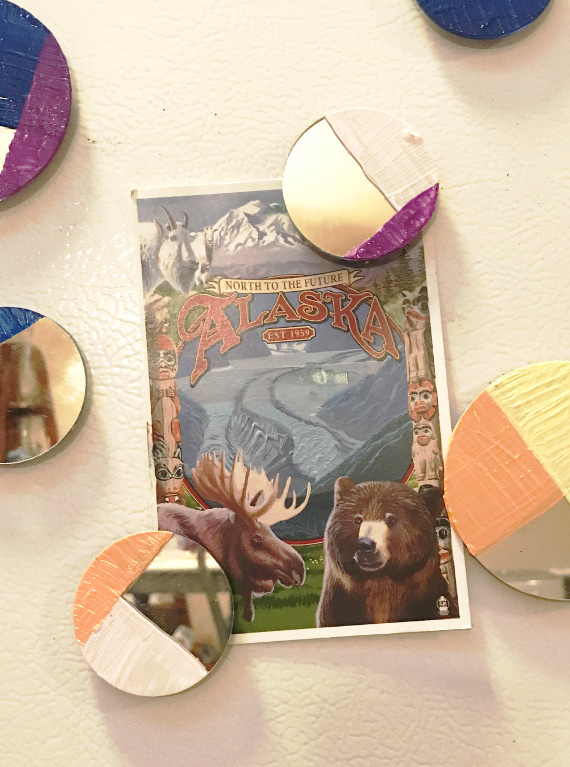 Mirrors can be used to decorate many different craft and jewelry projects.